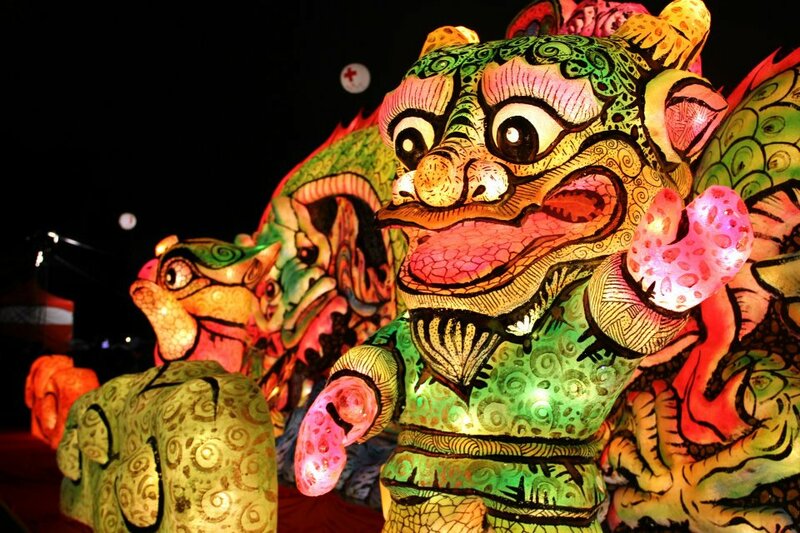 This year's Taipei Lantern Festival will take place around the Beimen (North Gate) area and Section 1 of Zhonghua Road. These areas can be accessed via Biemen or Ximen MRT Stations. The lantern Festival will start on the 4th February and run until the 17th February 2017. During this year's festival vistors can look forward to seeing traditional lanterns plus light shows that will be projected onto buildings and sites around the area. There will be different zones throughout the areas where you can see different types of displays plus light shows. 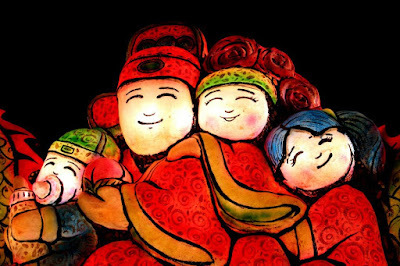 According to the promotion material the reason for holding the lantern festival around the Beimen area is to show people this old part of the city. 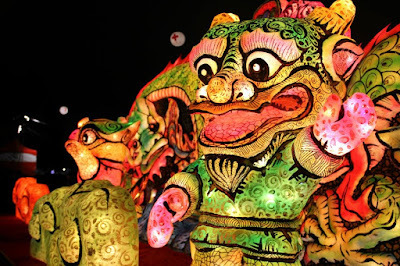 The lantern festivals held around Taiwan are really interesting to see, I would highly recommend not missing them. As we are located in Taipei I look forward to checking out Taipei's every year. Each is different, and has a different theme to it, but please don't get the sky lantern festival mixed up with the normal lantern festival. None of these ones will be flying through the air.